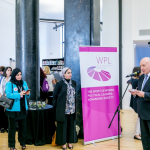 At the initiative of Lithuanian President Dalia Grybauskaitė, currently Chairman of the Council of Women World Leaders, the international Women Political Leaders Summit was held on June 6–8. 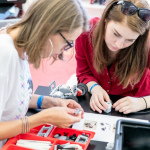 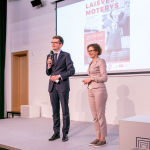 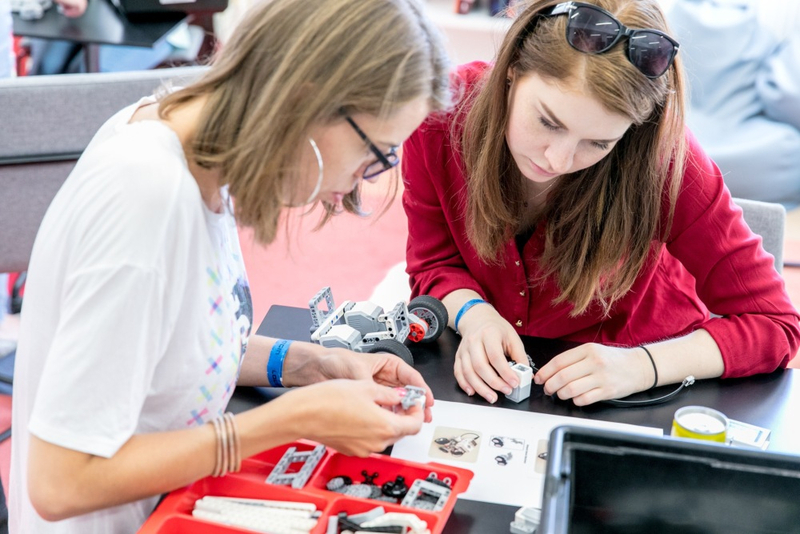 In close cooperation with the organisers of the forum, the Martynas Mažvydas National Library of Lithuania invited the public to participate in the meaningful public events organised as part of this initiative, including discussions, film screenings and practical workshops. 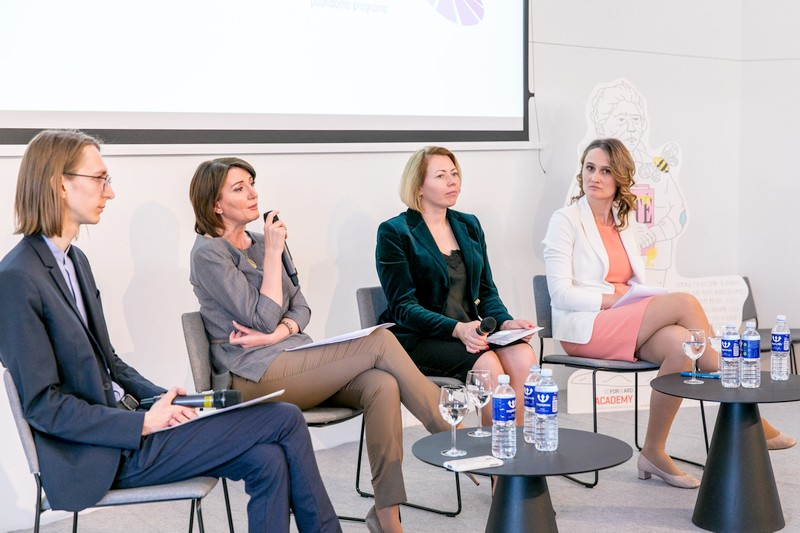 In the discussions, leading women and representatives of the fields of business, academia and civil society discussed how to encourage the participation of women in politics, ensure equal economic opportunity and stop abuse against women. 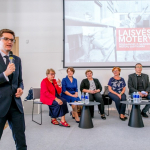 The meeting-discussion of Lithuanian and Polish politicians was especially successful. 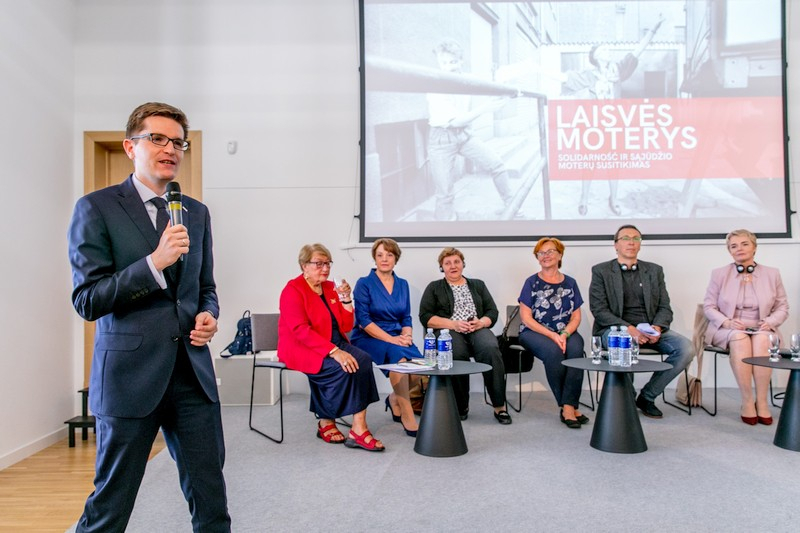 As Lithuania and Poland celebrate the centennial of independence and Lithuania celebrates the 30th anniversary of the Sajūdis movement, the Polish Institute in Vilnius invited guests to a round table discussion on the topic of “A meeting of the women of Solidarność and Sajūdis”. 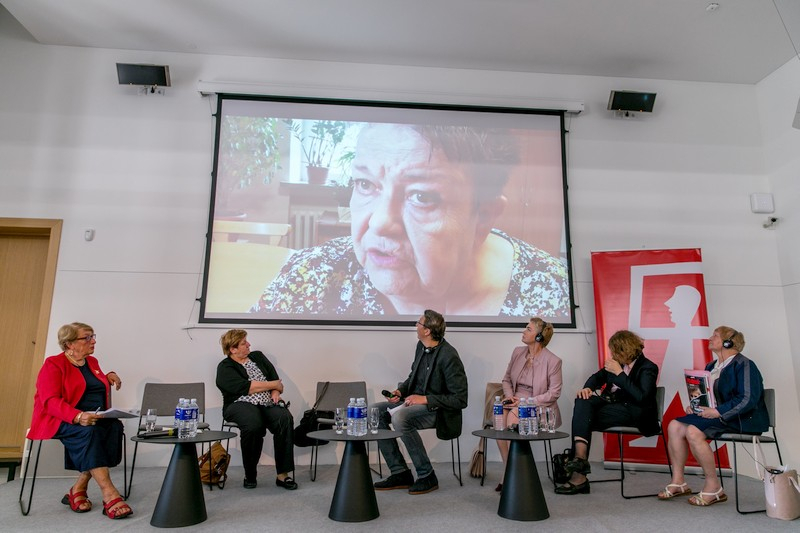 Participants included well-known women, whose work in the last three decades of the 20th century actively contributed to public and political changes that, in turn, led to the restoration of independence for both countries. 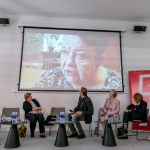 This was the first meeting of the women of Solidarność and Sajūdis in Lithuania. 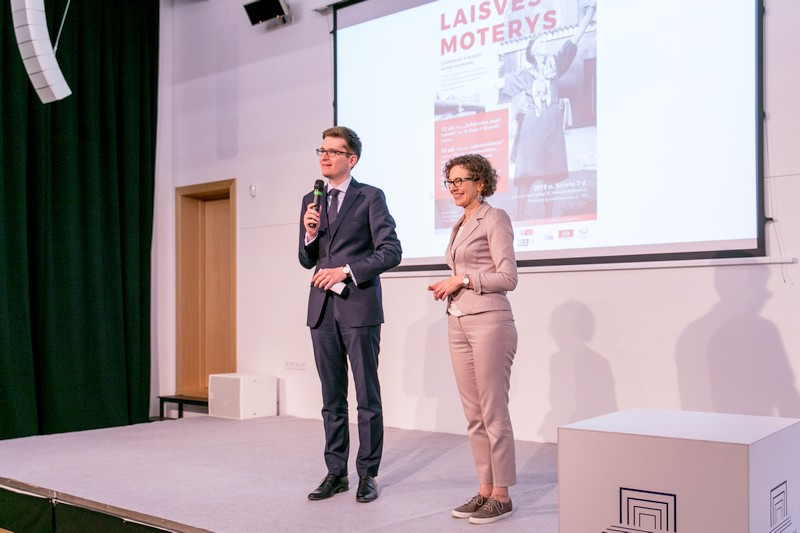 They shared personal experiences and motivation, reminded listeners of the most important events of the time, spoke of the ties between both famous public movements and the similarities as well as differences between how the activity of Solidarność and Sajūdis was structured. 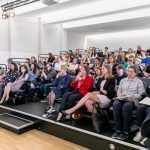 In other discussions hosted at the National Library, women leaders analysed the gender pay gap and offered recipes for closing it more rapidly. 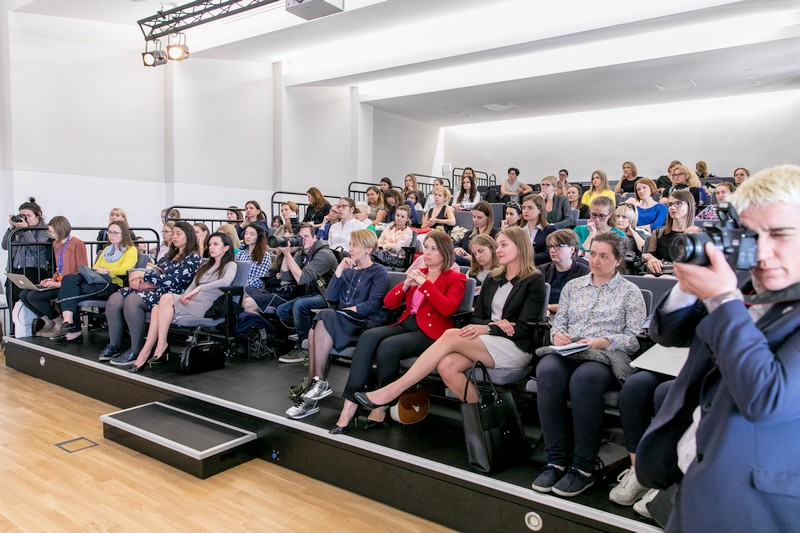 In the discussion on women’s careers, participants raised the question of free choice, how to balance professional and family life, what has to be sacrificed for a career and the costs and benefits of these sacrifices and opportunities. 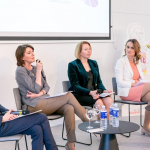 According to the organisers of the discussion held in the capital of Lithuania, the goal of the Women Political Leaders Forum was to attract more women to politics, encourage increasing the influence of women who already have a mandate, operate in the true centres of power and create an additional ambitious network of knowledge and experience sharing. 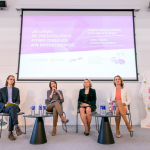 The global Women Political Leaders Forum has one common goal – to increase the influence of women on the political agenda. 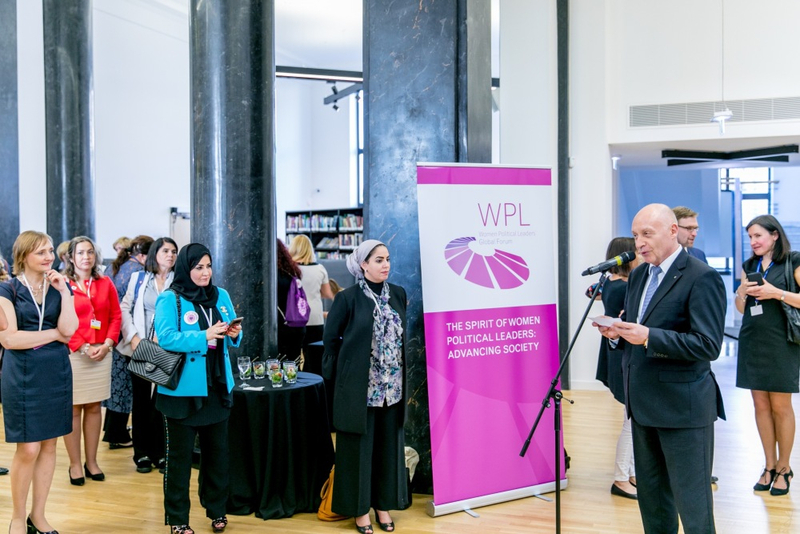 The voice of women in politics should be heard increasingly more because this increases societal progress and ensures economic welfare as well as the public’s happiness. 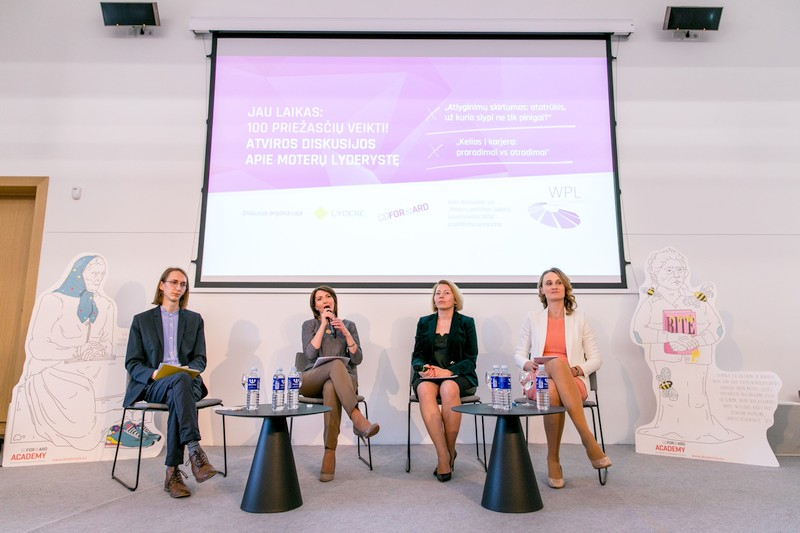 The events that took place at the National Library were part of the additional program of the Women Political Leaders Summit 2018, hosted by the President of the Republic of Lithuania, Dalia Grybauskaitė.